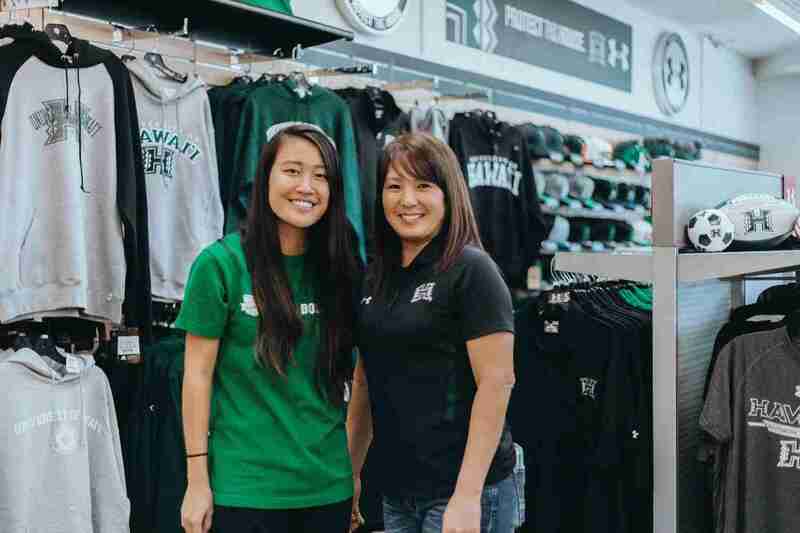 T-shirts and hoodies are staples at college stores across the country, and selling more of these items depends on a wide range of sales techniques from customer service to special promotions. 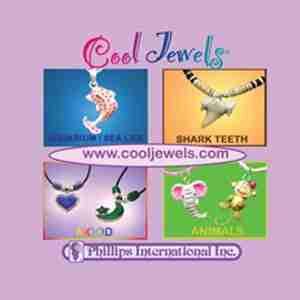 Sales success also depends on selecting the right merchandise to appeal to school shoppers, as well. 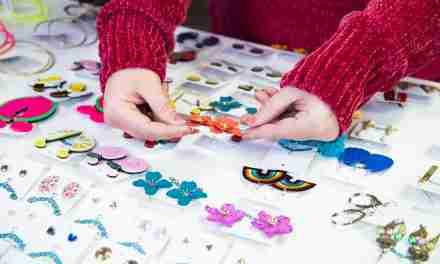 School store staffs offer their tips and reveal what items are best-sellers for their shops. 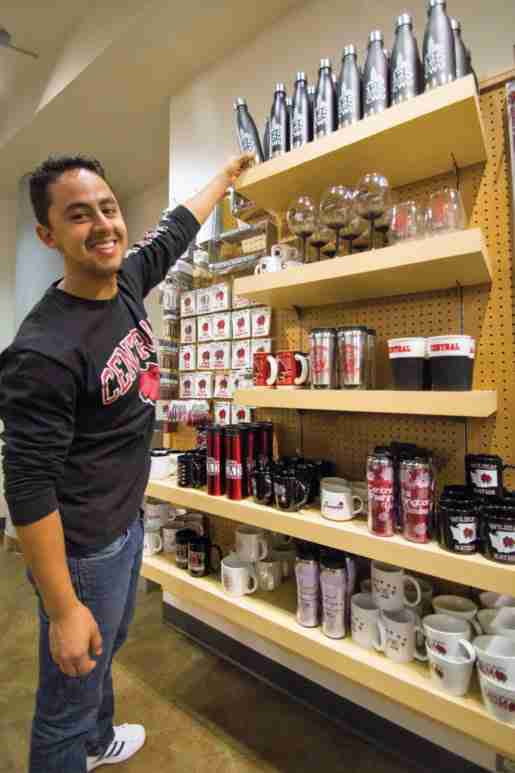 Eddie of the Wildcat shop, Central Washington University, Ellensburg, Wash., pictured with merchandise. At the University of Alaska, in Anchorage, Alaska, Clothing and Gift Buyer Galina Ryabova-Houston said that selling either T-shirts or hoodies is easy to do at her shop. “I think the items really sell themselves compared to any other items in our store. I think selling more of them has to do with the graphic and the color of the garment, and giving shoppers items that appeal to them.” She noted that her best-sellers currently are graphite or oxford color and feature both the full school logo and school name. She said the reason for the appeal of these particular items is their neutral color and the fact that they feature both the logo and full school name. 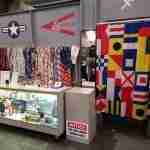 “That combination works the best for us in terms of sales. 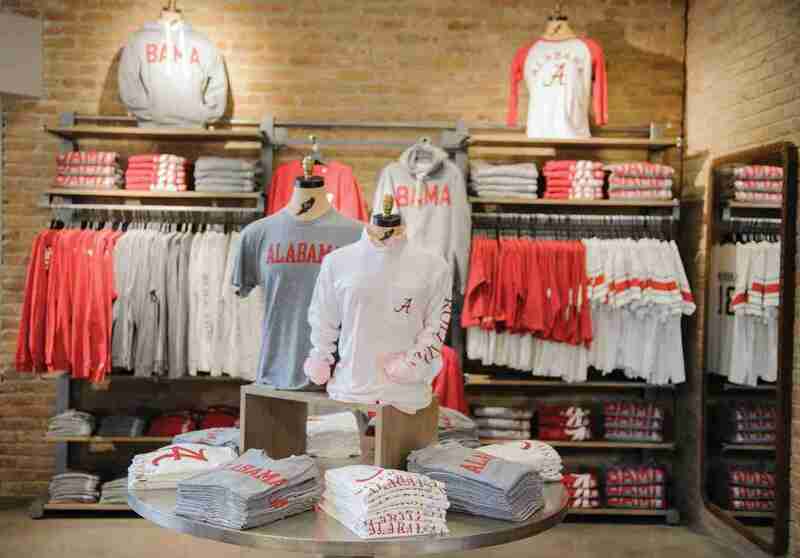 Students and alumni want to represent their school, and they choose these types of shirts and hoodies for souvenirs as well,” Ryabova-Houston reported. “We don’t really display or promote them in any significant way, they’re just off by themselves, yet these are the items I keep re-ordering. 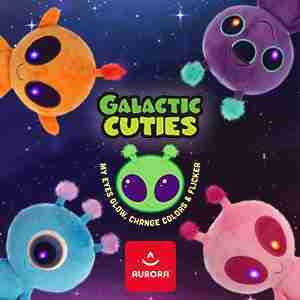 I really don’t have to do any specific merchandizing with them.” However, Ryabova-Houston does do promotions for other T-shirt styles. “We’ll do inexpensive T-shirt promotions such as ‘buy one, get one free’ or ‘under $10 T-shirts,” she related. “Promotions on many T-shirt styles really work for us overall. Hoodies also sell great when we have a special deal such as a $25 hoodie. In January and in the spring are the busiest times for us in regard to selling hoodies of all kinds.” Additionally, store placement is important for these types of items. “I bring in new graphics twice a year and keep them in the front of the store right where people walk in,” she explained. Beth Okuna, customer service associate, with D-anne Uyeda, general merchandise buyer, in the store at the University of Alaska in Anchorage. Selling T-shirts and hoodies is easy for the shop, according to the clothing and gift buyer. At Reed College Bookstore in Portland, Ore., General Merchandise Buyer Liz Rutledge said hoodies are not the most popular cover-up item in her store.“We do better with crew sweatshirts,” she explained. “But the hoodies we carry that sell the best for us are plain maroon, which is the school color, and they say ‘Reed’ in simple block letters.” When it comes to T-shirts, Rutledge has two styles that do very well. “One is our plain maroon shirt with plain block letters, the other is an unofficial logo that relates a joke about the school. It reads ‘Communism, athesim, free love’ around the logo. It’s a joke based on some community perception of the school,” she explained. As to selling more of these items, Rutledge related that, “We do promotions, but honestly it’s all about what people want to buy. If we did nothing at all, our T-shirts would still sell. 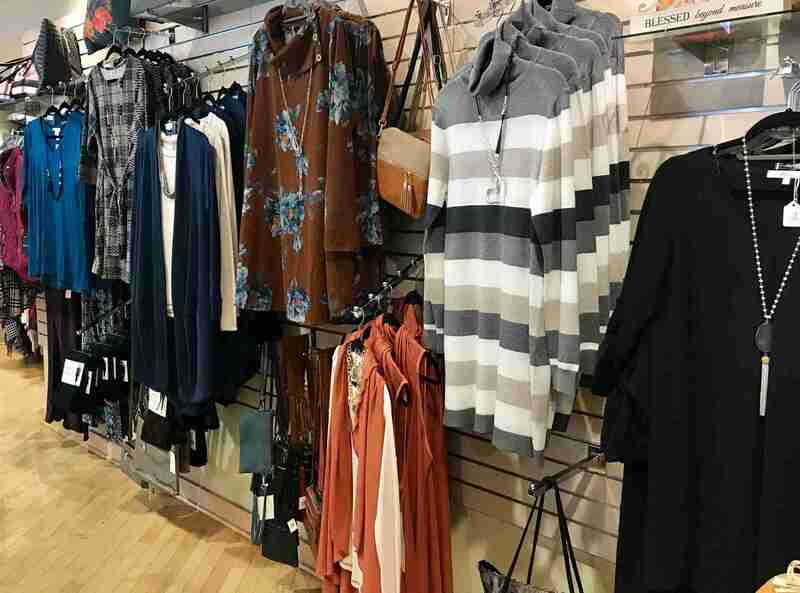 Mostly it’s just about keeping them in stock, and maintaining the classic look that appeals across the board both to older alums and to current students.” She said that within the store they don’t typically cross-merchandise or create any elaborate displays for these standard clothing items. In short, keeping hoodie and T-shirt sales strong at college bookstores means savvy stocking of items that appeal to store customers as well as the use of promotions both online and in the store, and display techniques.